The 2016 Maryland General Assembly is now considering legislation for establishing the Maryland Design Excellence and Innovation Commission. This is the second year the General Assembly is discussing legislation to establish the Commission. Senate Bill 429 was introduced in the Senate Finance Committee on February 1, 2016, and House Bill 548 was introduced in the House of Delegates Economic Matters Committee on February 3, 2016. 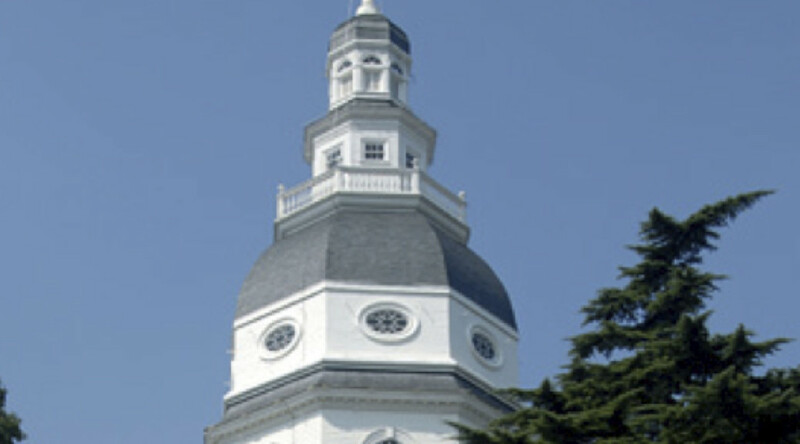 The Senate Finance and House Economic Matters Committees are reviewing the legislation, and have heard evidence from the public about the mission, goals and efforts of Maryland Design Excellence and Innovation Commission. The Commission, which will meet several times a year under a five year design policy plan to be set by the members of the Commission, would implement design led innovation to improve the quality of life for all Marylanders. If established by legislation, the Commission would begin operating as of October 1, 2016. If you are a resident of Maryland, contacting your State Senator and Delegates from your home district is one of the best ways to voice your views about establishing the Maryland Design Excellence and Innovation Commission. To find out legislators who represents you, go to the search page here and enter your home address.